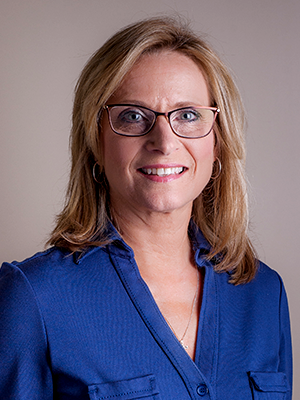 A forward-thinking CPA with over 20 years of professional experience, Stephanie is the managing partner of our sister CPA firm’s Lafayette branch. She exemplifies the CPA firm’s philosophy of building lasting client relationships through personalized customer service. Stephanie also serves on the CPA firm’s Executive Committee. Stephanie strives to build relationships with accounting and wealth management clients that last through the lifespan of their businesses, from locating start-up financing through the sale of a company. She has extensive experience advising closely held companies in areas of taxation, management and restructuring.